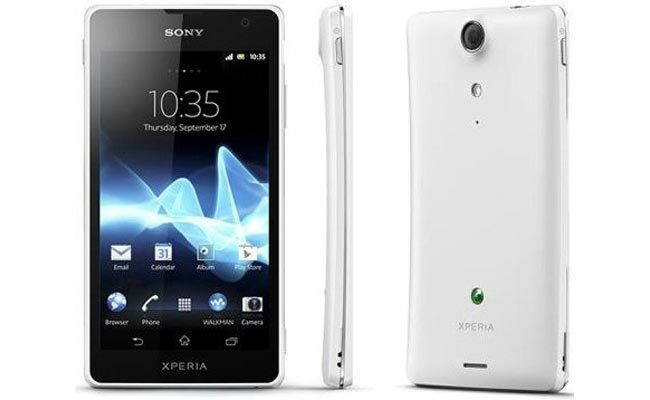 Sony Xperia T present using OS Android 4.0 ICS with a 4.55-inch touch screen measuring HD720P resolution and is powered by dual core processor Snapdragon S4 Krait 1.5GHz, 1GB RAM, and GPU Adreno 225. 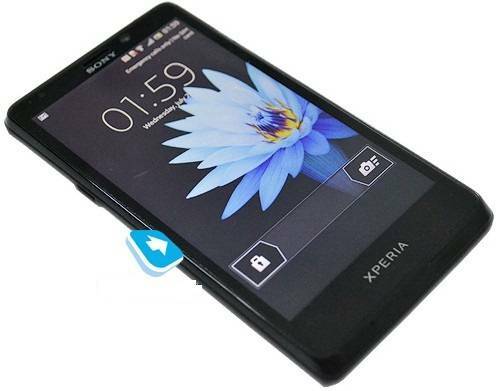 Sony Xperia T is equipped with a 13 megapixel camera, 1.3 megapixel front camera with 720p HD video recording capability, 16GB internal memory, 1850mAh battery, and use a microSIM. Sony Xperia T will be available in two versions namely version LTE and HSPA + versions.